For decades the ARM industry has been willing to accept that the majority of their agents’ outbound calls each day will reach recording machines, voicemail inboxes, or simply the wrong person. Today, however, making a right party contact has become even more difficult as consumers change their phone numbers much more frequently and over half of US homes no longer have a landline. One of the often overlooked results of wrong party contacts is the impact it has on your best agents—the ones who clearly have a gift to do a difficult job. These are your stars. They handle difficult calls with maturity and class. They sidestep confrontation and focus on the end goal—collecting on the funds owed. How much better could they be if their collection momentum wasn’t constantly derailed by wrong party contacts? Let’s use Hollywood as an illustration. Making a movie takes a long time. Most of that time consists of a series of methodical processes done over and over again. Lighting, for example, is a very tedious task. The audience will never know how long it actually takes to light a scene that may only last 90 seconds on screen. Even more important, the actors appearing in that scene aren’t required to spend hours on end as the lighting director creates his or her masterpiece. That’s where stand-ins stand in. Stand-ins spend hours moving from one piece of tape to another. The result of their hours of monotonous work is helping to provide a “hot or “warm set” for the actors to walk on to and immediately begin doing what they do best—be stars! What does this illustration have to do with the ARM industry? A lot, actually. Just like a studio doesn’t want the performance of its stars diminished by hours of unnecessary tedium, neither should your business. A good management team puts the stars of your company in a position to do what they do best—engage the client and close the deal! That deal could be a sale, a collection of a long-standing debt, a resolution to a customer service issue, or simply connecting to a consumer on a human level that builds trust and brand loyalty. Your business has these stars. It also has stars in waiting. 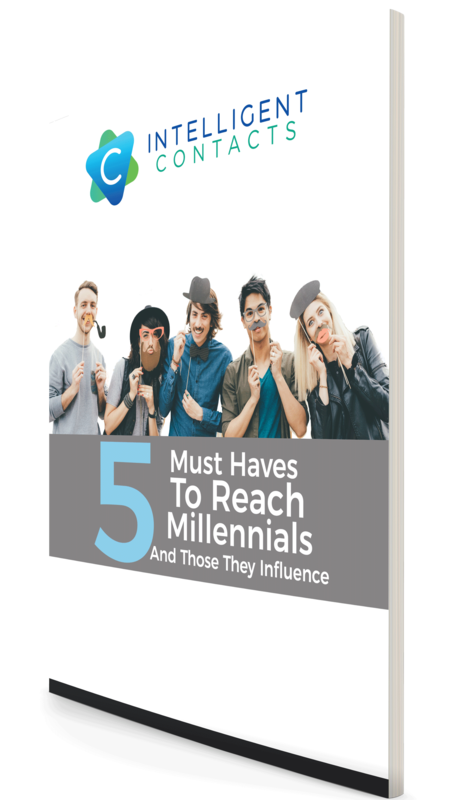 These are the employees you want spending as much time possible engaging with your customers—building momentum, staying in the zone—not dialing wrong numbers.  Intelligent Contacts, an industry leader in hosted contact and payment center solutions, has several tools designed to deliver right party contacts (RPAs) to your sales and service stars—one after another. At the core of its productivity-enhancing suite of services is a predictive dialer—which increases contact rates by 200-300% over manual dialing. The predictive dialer includes recognition software that identifies when a call is not being answered by a person. Not all predictive dialers are equal, however, and clients who have switched from other dialers to Intelligent Contacts have seen their contact rates increase by 20-50%. Intelligent Transfers is another service Intelligent Contacts offers that let’s your stars be stars. Intelligent Transfers uses off-site agents to establish a connection with the right party, and then transfer that call directly to your agent. This service truly uses a stand-in to save your stars from the energy-draining process of finding the right party. In other words, with Intelligent Transfers the camera is always rolling.